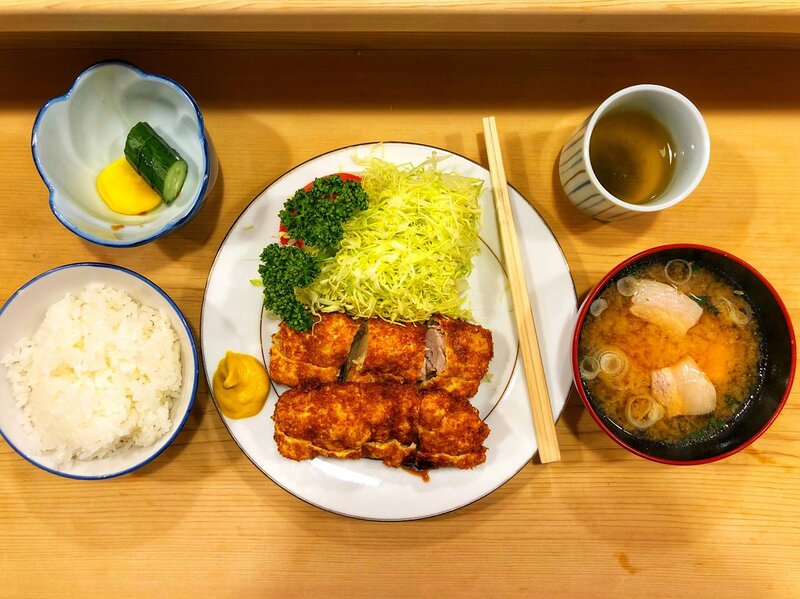 Today, we will introduce tonkatsu representing Japan! ! The shop will be "Tonki" in Meguro! 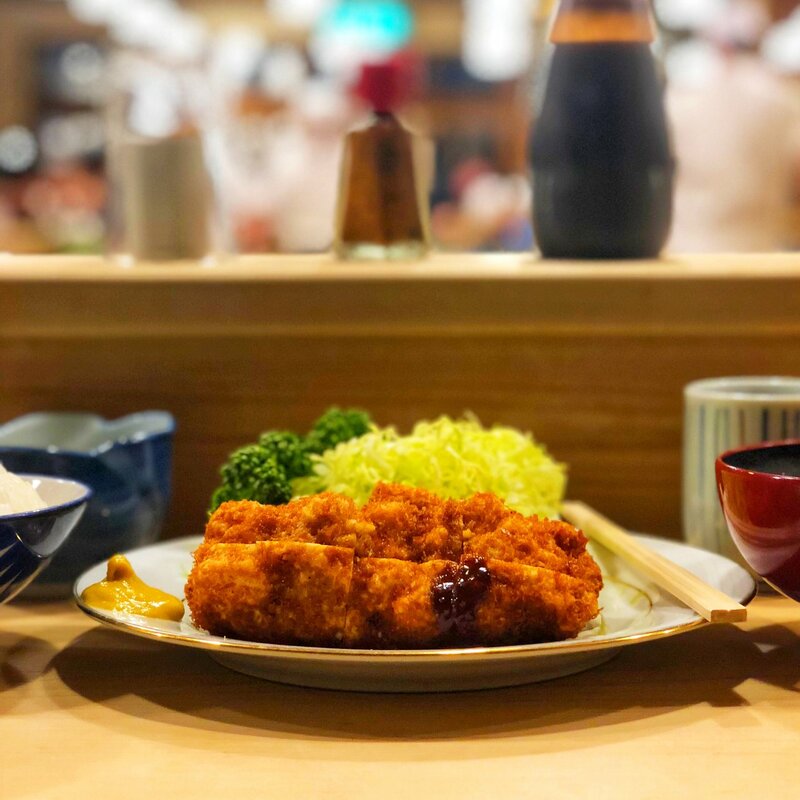 This tonkatsu is characterized by soft meat and crispy batter! People of foodies gather from all over the world in search of this texture! ! In addition, it is famous that pork miso soup is very delicious!